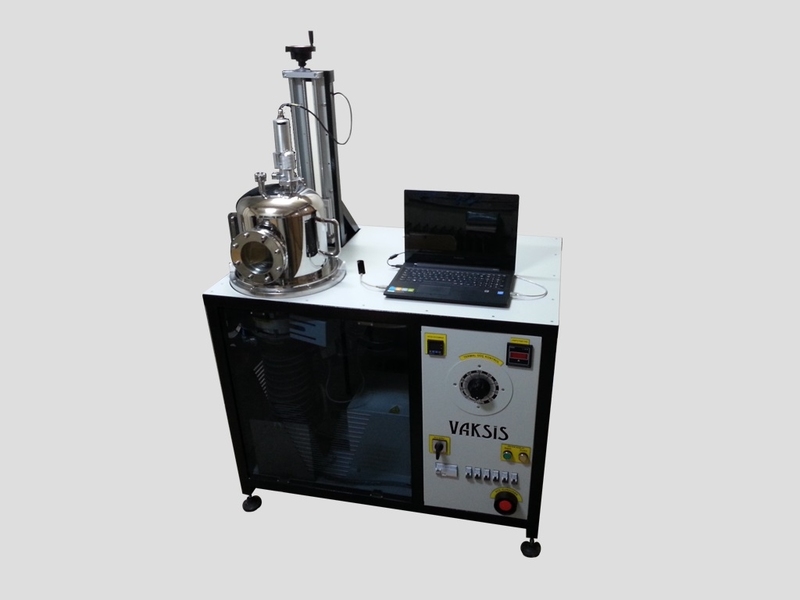 Special design evaporation system with dual thermal evaporation sources and manual control for low budget projects. 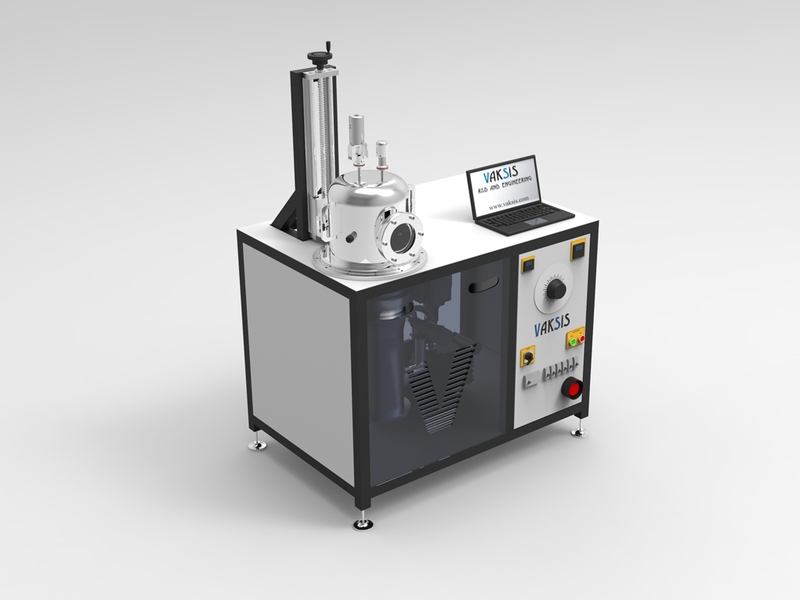 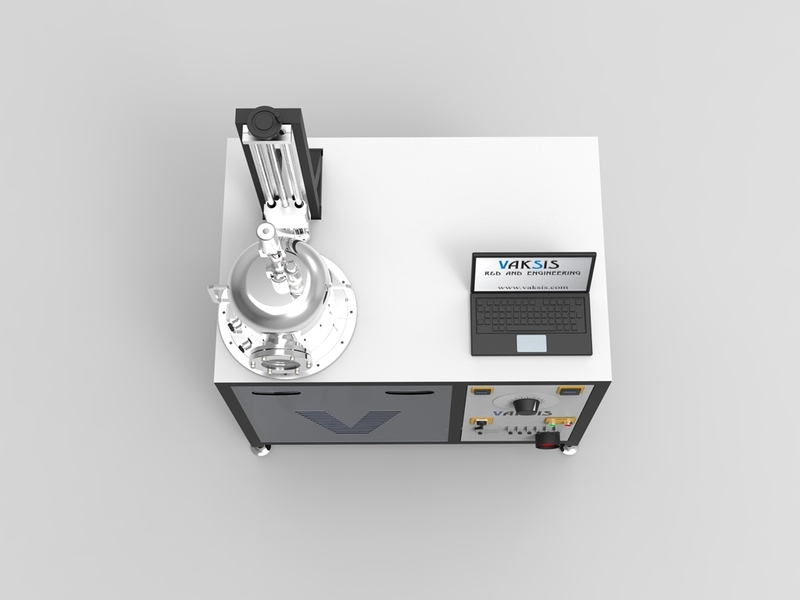 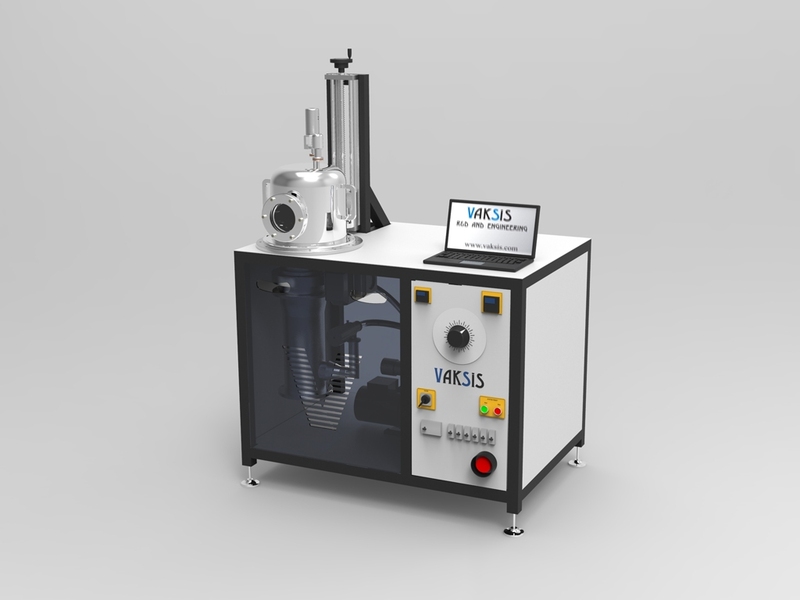 Designed and manufactured to deposit controlled nano- and micro-meter-thick thin films/coatings on that flat surfaces of max. 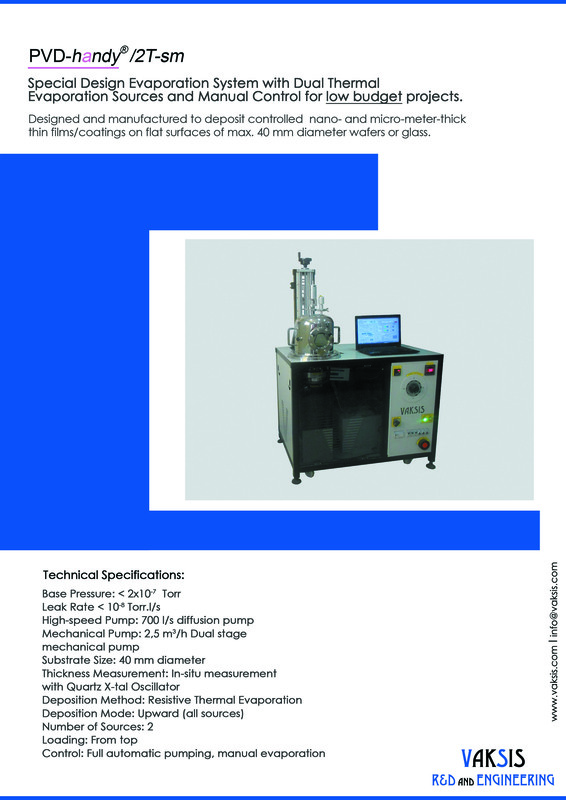 40 mm diameter wafers or glass. 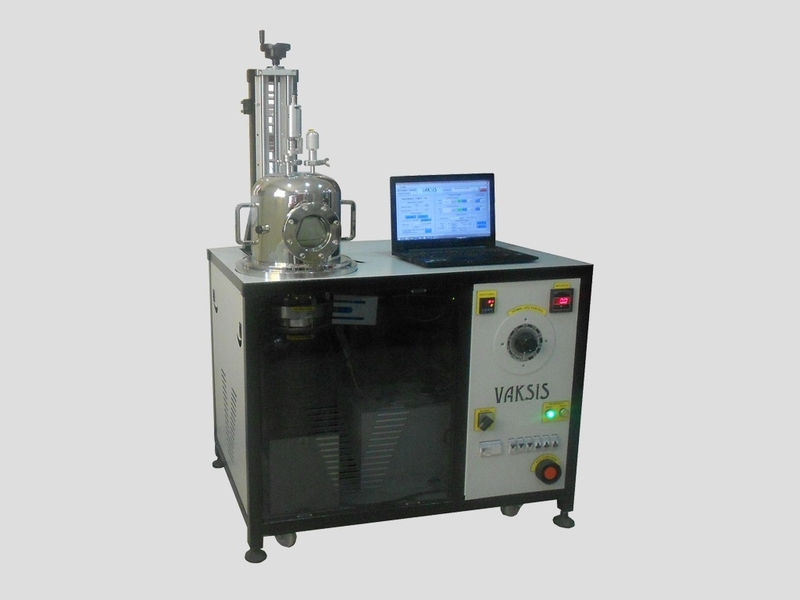 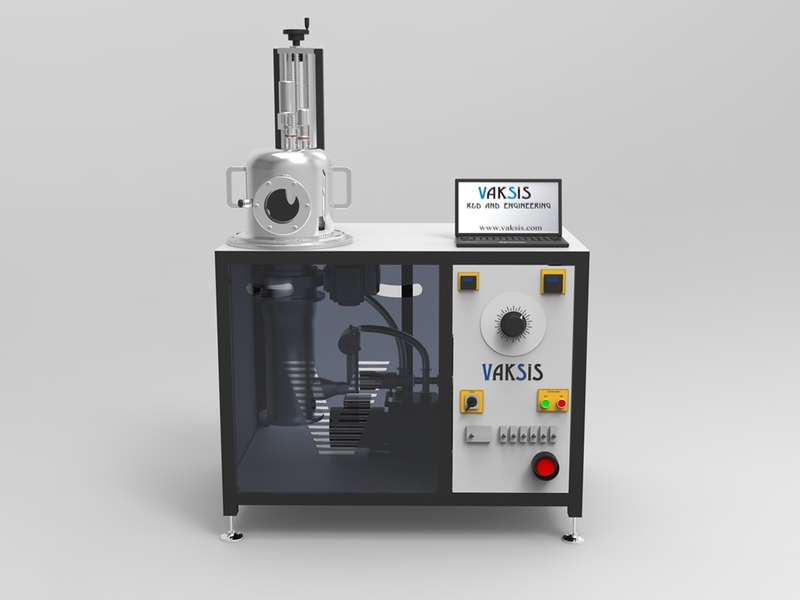 For more detailed information, send an e-mail to info@vaksis.com.